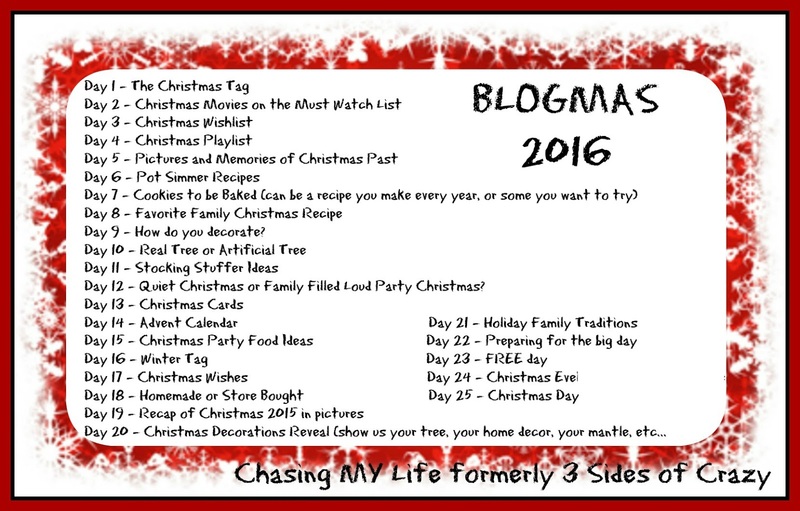 Today's prompt is Quiet Christmas or Family Filled Loud Party. Once again this depends on the year, how much family is close by and such. 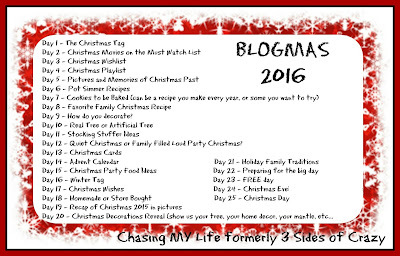 I would PREFER a large, loud family filled Christmas with lots of goodies and partying.